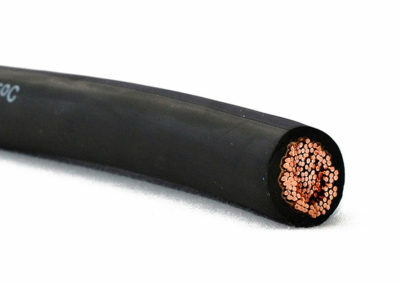 Resistant to acid, abrasion, alkalis, coolant, diesel fuel, ethanol, flame, gas, power steering fluid, oil and transmission fluid. 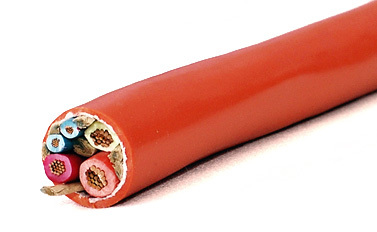 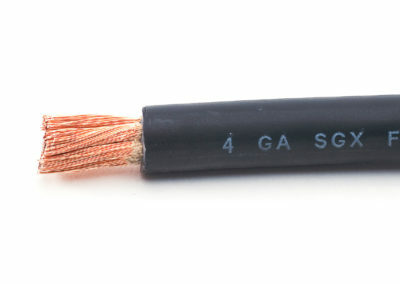 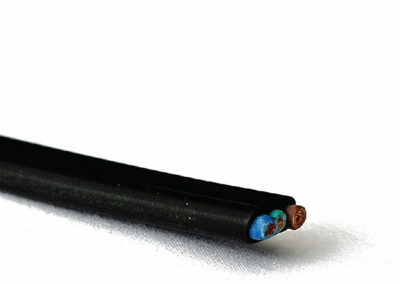 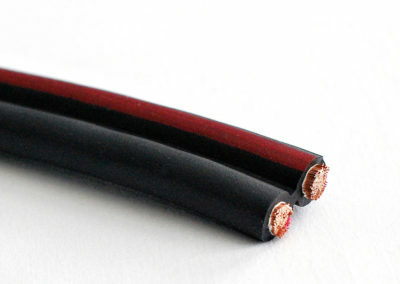 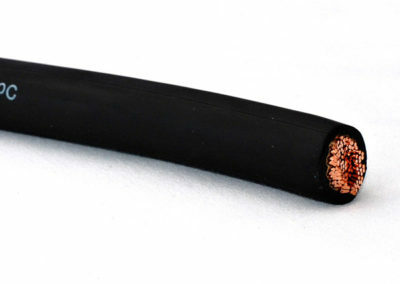 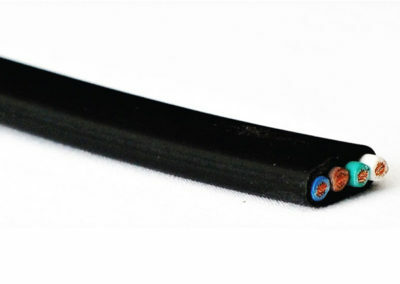 Cable abrasion is 40% better than SAE SGX cable while maintaining the flexibility of flexible rubber SGR cable. 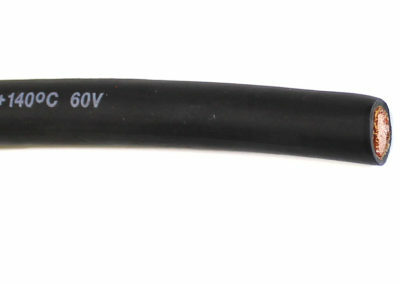 Operating temperature -60°C to 140°C exceeding SAE’s -40°C to 90°C requirement. 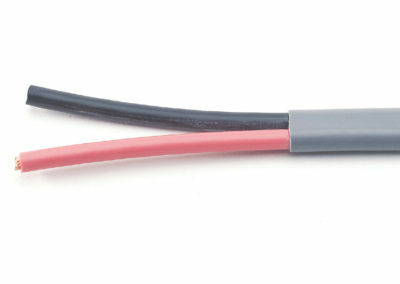 Approved for use for Electric-Battery-Powered Industrial trucks (Standard UL-583) and Industrial Trucks and Internal Combustion Engine-Powered (Standard UL-558).